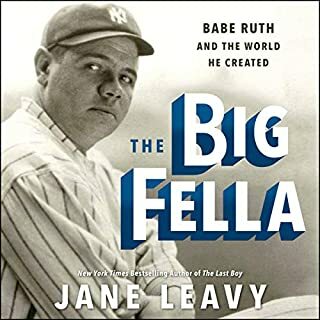 Crack of the Bat takes listeners from the 1920s to the present, examining the role of baseball in the development of the radio industry and the complex coevolution of their relationship. 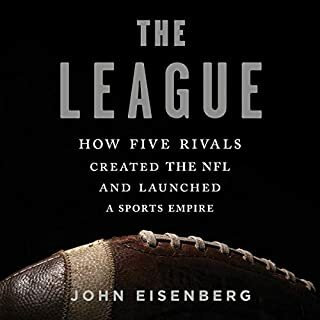 Despite cable television’s ubiquity, live video streaming, and social media, radio remains an important medium through which fans engage with their teams. 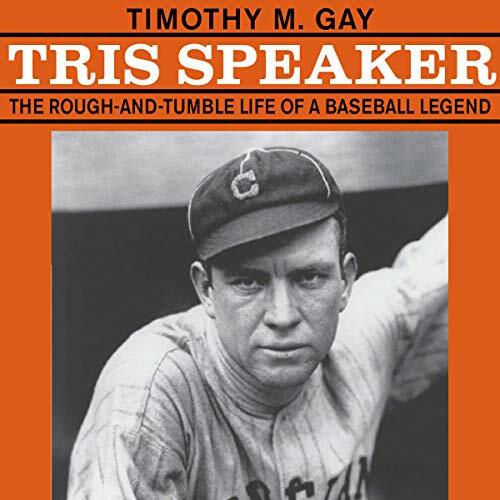 Tris Speaker: The Rough-and-Tumble Life of a Baseball Legend is the first book to tell the full story of Speaker’s turbulent life and to document in sharp detail the grit and glory of his pivotal role in baseball’s dead-ball era. 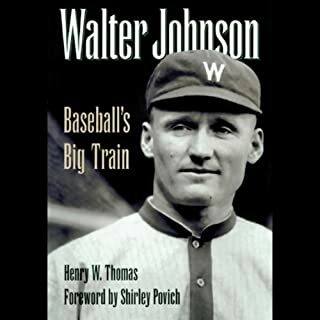 Playing for the Boston Red Sox and the Cleveland Indians in the early part of the 20th century, Tris “Spoke” Speaker put up numbers that amaze us even today: his record for career doubles - 792 - may never be approached, let alone broken. 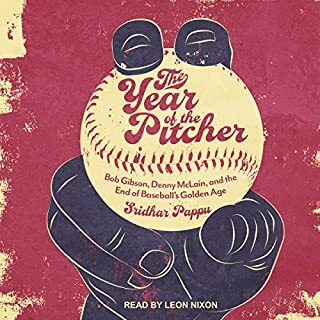 Tris Speaker explores the colorful life behind the statistics, introducing listeners to a complex and contradictory Texan whose cowboy mentality never left him as he brawled his way through two decades in the big leagues. 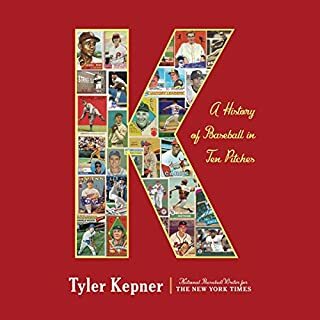 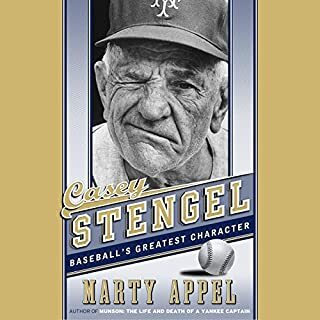 Speaker’s career put him in the company of Ty Cobb and Christy Mathewson, Shoeless Joe Jackson, and Honus Wagner, and in describing it Timothy M. Gay gives a rousing account of some of the best baseball ever played - and some of the darkest moments that ever tainted a game and hastened the end of a career.